Note: All services are provided through use of a signed contract and include Paraguayan IVA (VAT). Shipping containers sent to Paraguay pass through Buenos Aires, Argentina where they are unloaded from the vessel they arrive on, are placed on a fresh-water ship and sent up the river to Asunción. In many cases the shipping fee which was initially paid does not include this final leg of the trip. This means that your container will arrive together with a bill for the trip up river as well as port fees incurred in Argentina. 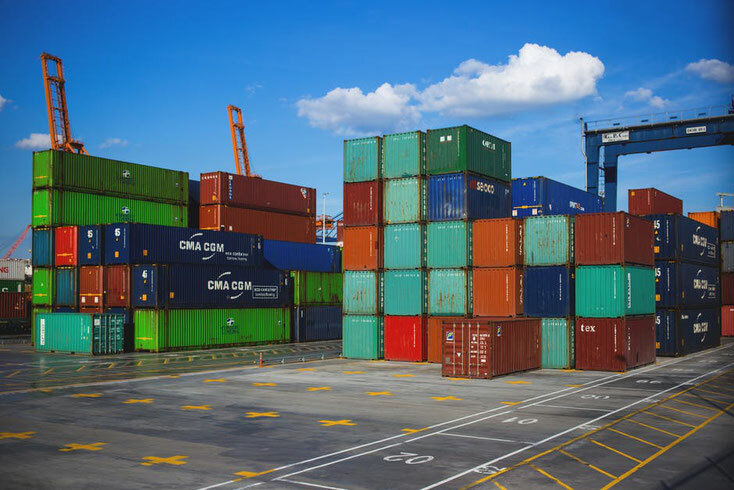 In addition, you will need to hire a port agent (dispachante) in Asuncion in order to secure release of your container from the port, pay a deposit on the container, and arrange transport of your goods to your residence here in Paraguay. We can sheppard you through this entire process. This includes accompanying you to the shipping office to pay fees and deposit on your container, securing bids from three different port agents for you to choose from, coordinating shipment of your container to your home, and accompanying you once again to the shipping company to retrieve your deposit once the container is returned. Cost of this service is 400 USD, and does not include transportation, which can be arranged separately. This service includes conducting the search for a suitable house for you and your family, transportation to see the prospective houses, help in negotiation with the landlord, and a legal assessment of the rental contract. The cost of this service is from 400 USD. This service includes help in the search for a vehicle, transportation to car dealerships to look at vehicles, help in negotiation with the car sales staff, and a legal assessment of the purchase contract prior to your signing. The cost of this service is from 300 USD. I don’t have to tell anyone that hiring service personnel is a delicate matter, and thorough vetting is essential before you let anyone in your house. This service includes conducting a search for the employee, review of applicant work histories and reference checks, personal background check (financial and police), and pre-screening interviews of five candidates from which you could choose, as well as preparation of an employment contract. The cost of this service is 600 USD.